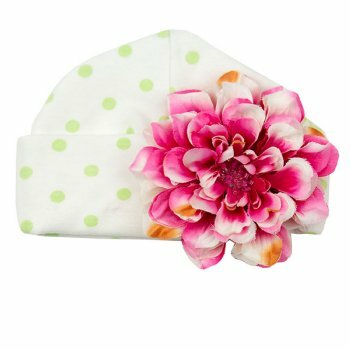 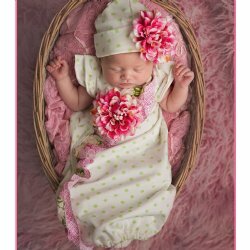 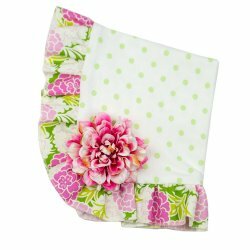 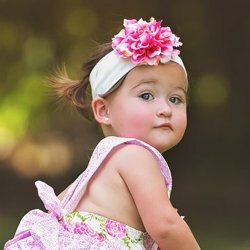 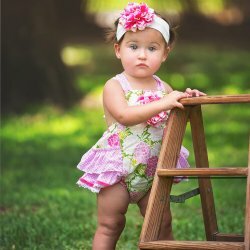 What a sweet little cap to go with the "Summer Blooms" newborn gown by Haute Baby. 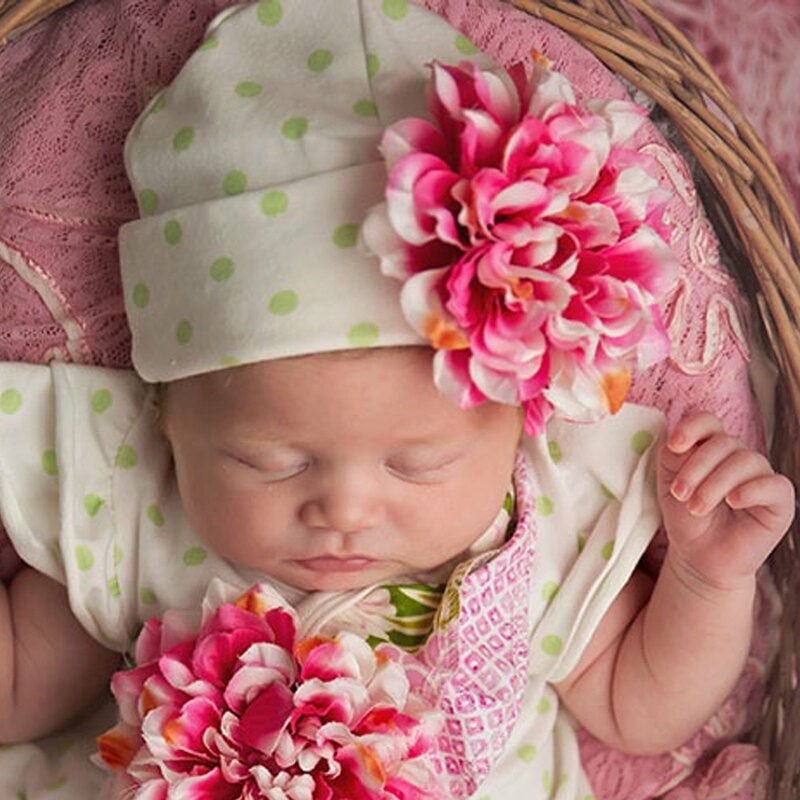 The sweetest accessory to complete her Take Me Home or Easter outfit. And, the floral bloom is removable to she can wear on other outfits as she grows and makes hat easy to launder.